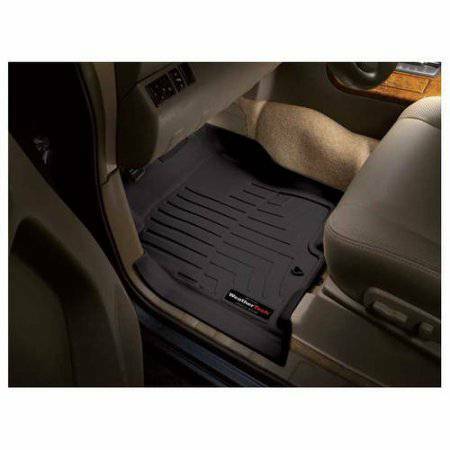 #441081 _ WeatherTech Black 1st Row FloorLiner, fits 06-09 Ford Fusion. List for $127.95 - Now $40. 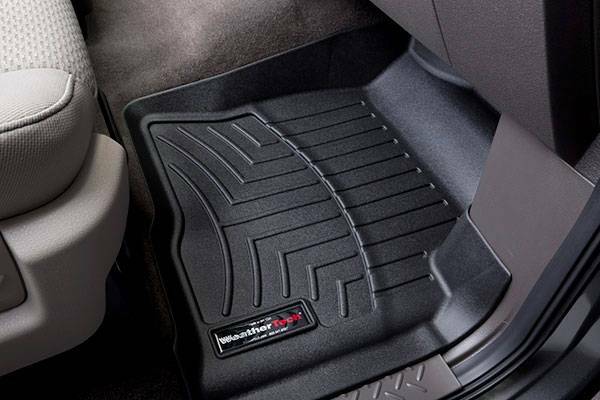 #441101 _ WeatherTech Black 1st Row FloorLiner, fits 07-10 Ford Edge/Lincoln MKX. List for $166.71 - Now $60. 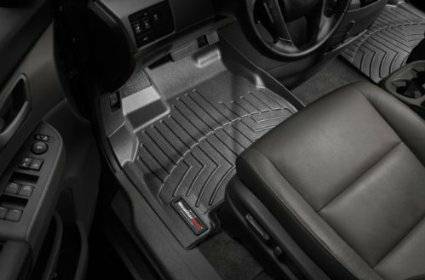 #442292 _ WeatherTech Black 2nd Row FloorLiner, fits 10-15 Lexus RX350. List for $94.95 - Now $40. 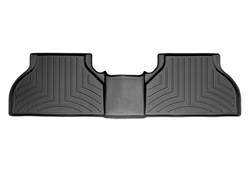 #442921 _ WeatherTech Black Front FloorLiner, fits 10-13 Hyundai Tucson. List for $145.78 - Now $50. 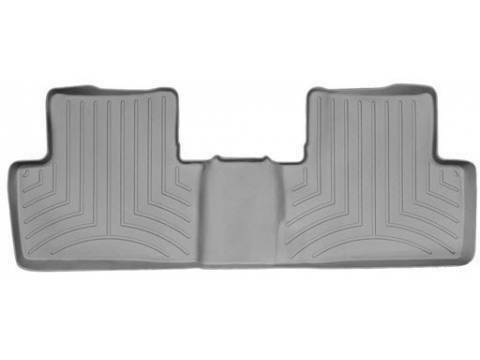 #463732 _ WeatherTech Gray 2nd Row FloorLiner, fits 14-15 Honda Civic. List for $101.99 - Now $40.